create your style with us​! up-to-date training takes us out of the mass hair styling arena and into a smaller niche of elite salons. 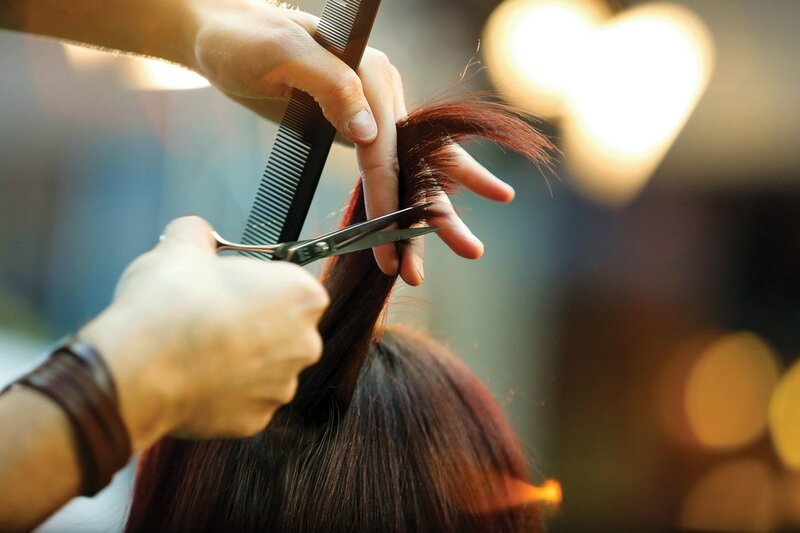 MaGer Hair & Skin Salon offers hair cuts, hair styling, color correction, foil highlighting, custom cutting, restructuring services, waxing, and much more. Using the latest techniques, products, and services, all tailored to each client's unique needs. Trained to provide the highest quality hair care services. See what our clients say about their experience at MaGer Hair & Skin. Our clients love us, you will too!